As with traditional burial, you can expect our highest level of attention to quality and care should you choose cremation. 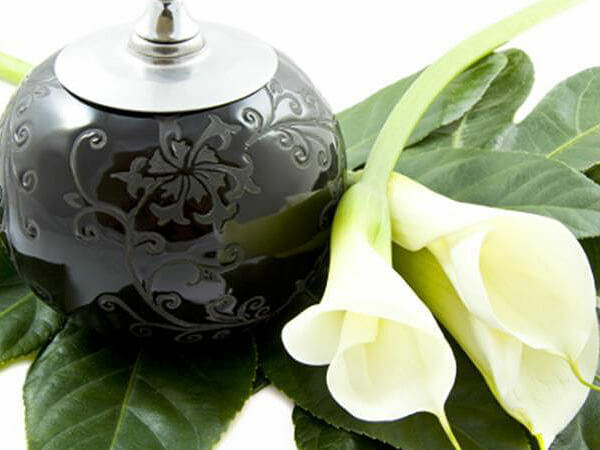 We work with you to answer any questions, ranging from the cremation process to urn selection to the final placement of ashes. Since many families plan to pay tribute and celebrate the life of their loved one, we can assist in choosing an appropriate and meaningful memorial service. Cremation does not limit your ability to spend time with your loved ones. You may have a visitation period prior to the cremation at our funeral establishment. Whatever you desire, our staff stands ready to explain in detail the complete range of cremation and memorialization options available to you and your family.